Sounds in the night signal danger in the back paddock. When John and Melanie investigate, their dog copper finds a dead kangaroo – and a tiny joey that’s till alive. 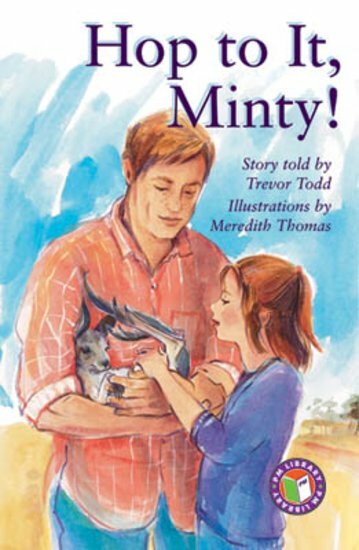 Minty becomes part of the family and grows up on the farm. But one day Minty goes missing – has she returned to the wild where she belongs?